Choreographer Joanna Haigood and her company Zaccho Dance Theatre present The View From Here, a remounting of Haigood's 2002 work inspired by the paintings of Marc Chagall. 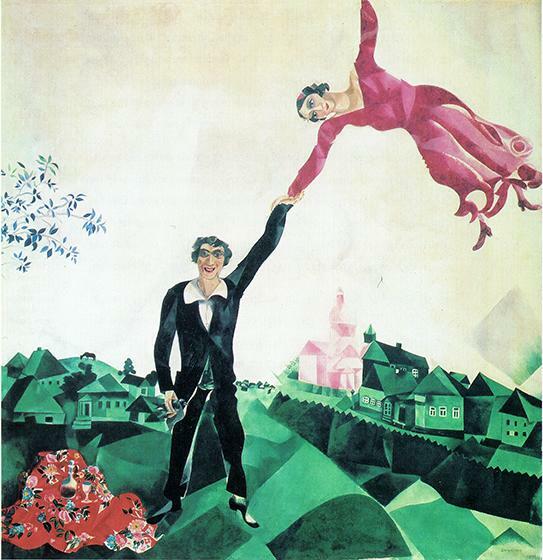 The View From Here is a live performance event that draws the audience into the world of Chagall's work, focusing on specific paintings for their exploration of themes of circus, love, life in the shtetl, revolution, color and multidimensionality. 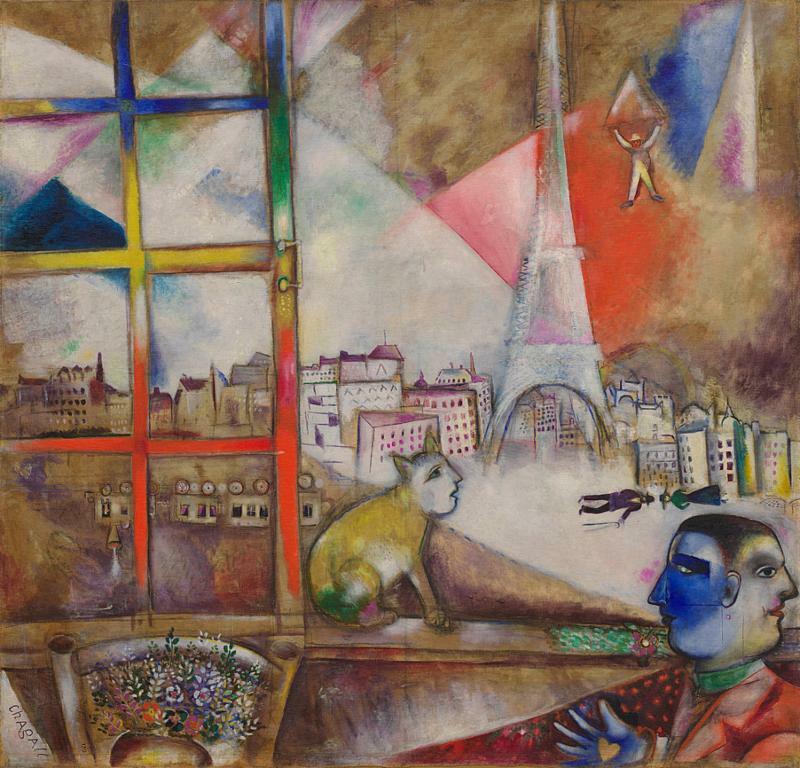 In keeping with her interest in Chagall's intersecting frames of reference, Haigood uses layered imagery and aerial dance to evoke dreamlike effects compatible with both Chagall's technique and sense of fantasy. First presented in 2002, The View From Here current remounting is being developed with several key collaborators: Associate Director Jeff Raz, renowned Circus Clown and Director, brings his expertise to the use of circus arts in the piece; set designer Wayne Campbell has created the stunning scenic design that allow the dancers to work in three dimensions; Allen Willner has created the colorful and evocative lighting design; and Callie Floor has designed the costumes that help bring Chagall's characters to life.